The Certified Practising Marketer designation is the only peak professional benchmark of its kind for marketers in the Asia-Pacific Region. Unlike tertiary of vocational education, CPM is recognition of both formal education and successful application of your marketing knowledge and skills. The completion of a program accredited, certified, or registered by the Australian Marketing Institute entitles you towards a credit reduction in time needed to become a CPM. How to become a CPM? 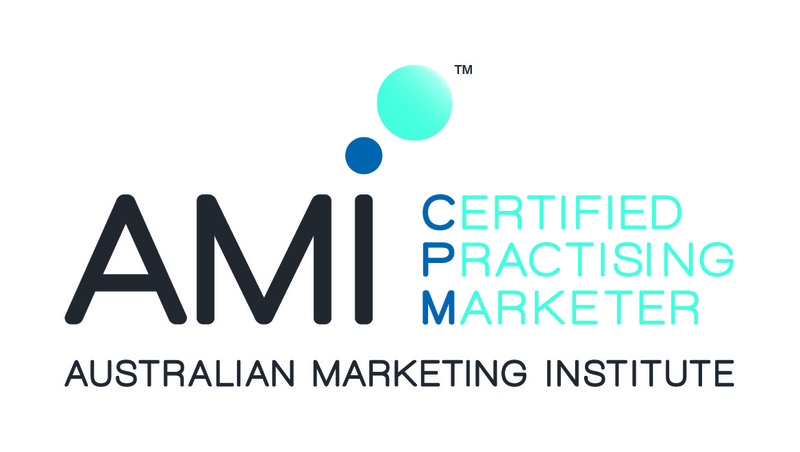 AMI Professional Membership is a prerequisite for anyone wishing to apply for CPM accreditation. If you're not an AMI Member yet, please complete your membership application. Click the link below to pay the non-refundable CPM application fee. Extensive marketing knowledge and background experience. To provide details of your qualifications and experience please, fill in online or pdf application forms below. CPM certification is based on both quantitative and qualitative assessments of career achievements, work history and education. To be successful, the applicant must accumulate 650 points across all three areas. The quantitative assessment takes into account educational qualifications, current job function, level of responsibility and total practical experience. In addition, weighting is given to the size of the organisation and the level of the role within that organisation. The qualitative assessment involves a review of past vocational achievements and current role. A marketing degree or postgraduate qualification in marketing is the basic education level. For those who have completed an AMI Accredited, Certified or Registered program, this entitles you to a credit off time needed to become a CPM. In some circumstances, substantial marketing experience can substitute for qualifications. However, in these cases applicants must demonstrate conceptual competence acquired through more than 10 years of marketing-specific practise. A minimum of five years of broad marketing experience is required. Applicants must demonstrate a breadth of experience with more than one area of marketing expertise such as communication, market research and sales. Applicants are required to provide a resume of their professional achievements. Clear career progress, increasing functional responsibility and seniority indicate a track record of professional achievement. Evidence of work done, results achieved and career highlights is sought. All claims must be independently substantiated.